Anyone remember the name of this game? 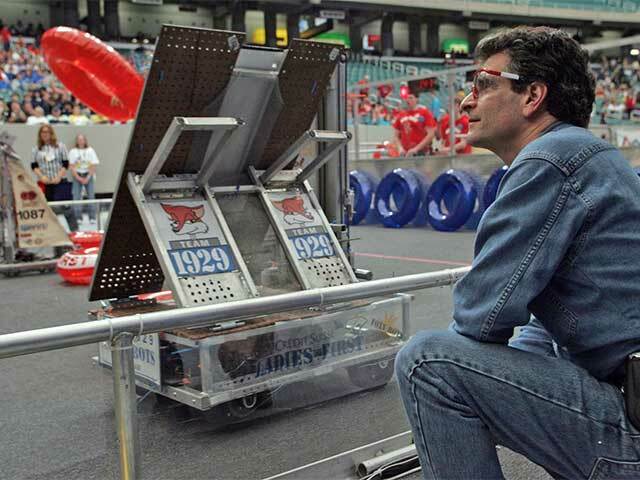 Here’s a #tbt of our Founder, Dean Kamen, getting an up-close look at some robot action! Anyone remember the name of this FIRST Robotics Competition game?